The Racing Steps Foundation-backed driver, who ended Saturday’s feature race in seventh place, therefore began the reversed grid race two from second place on the grid. But Dennis lost out when the lights went out, with other cars around him making a better start. He filtered into fourth place around the opening turns, and from there the front order was settled for the remainder of the race. With the leading pair of drivers, ART GP’s Alex Albon and Jenzer Motorsport’s Oscar Tunjo pulling well clear of third placed Antonio Fuoco, Dennis struggled to make a further impression as his tyres degraded. Closest rival Nyck de Vries also struggled to threaten Dennis behind in fifth place. 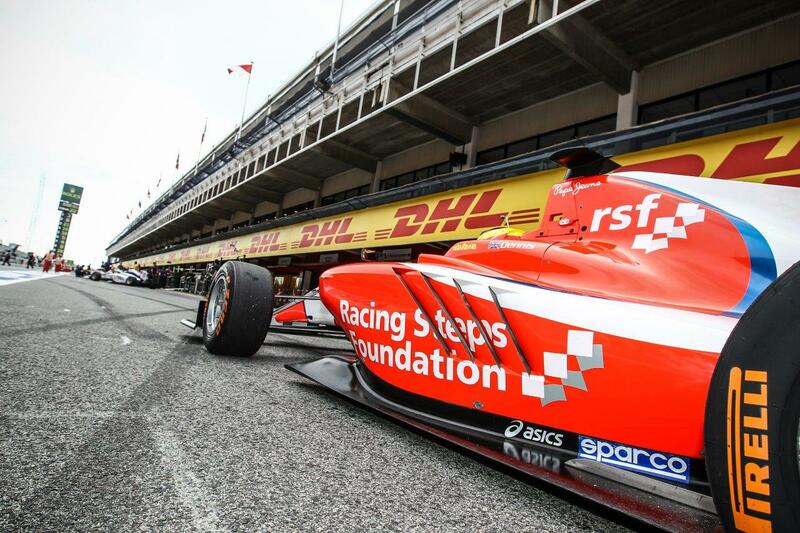 Dennis will return to GP3 Series action at the Red Bull Ring in Austria on July 1-3.